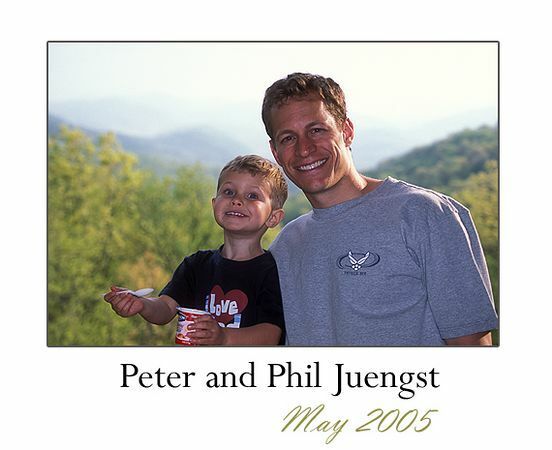 Phil and Peter came out in May 2005 for a "Boy's Weekend Away." I'm very grateful to Phil (and Peter and Erika) for their hard work and assistance in helping me paint the interior of my cabin. We had a blast looking for frogs, taking hikes, drinking beers (and eating yogurt), and ...watching cartoons!